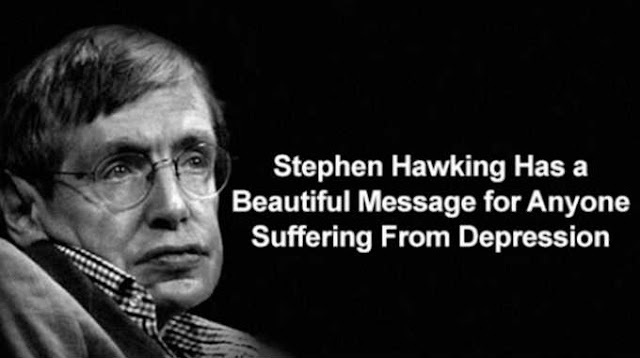 You might have heard about a man by the name of StephenHawking, whether it be in the media or in your social circles, because he is one of the greatest minds of our time. This post was republished from Heart Centered Rebalancing. You can find the original post here.